Amcor has signed up to a new global initiative aimed at reducing waste and pollution from plastic packaging. 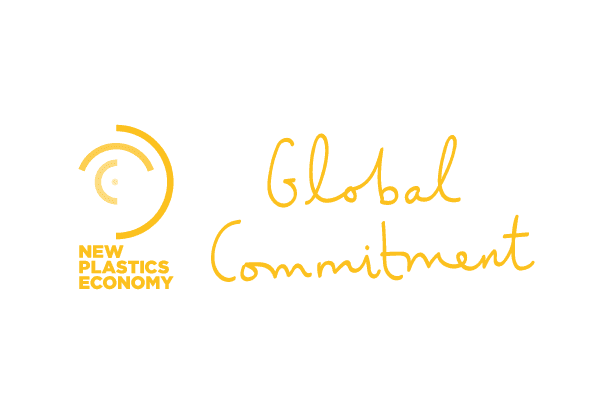 The company has joined the New Plastics Economy Global Commitment, a first-of-its-kind collaboration which was announced on Monday at the Our Ocean Conference in Bali, Indonesia. Amcor CEO Ron Delia said the company’s commitment is in lockstep with many of its major customers, including Danone, L’Oréal, MARS, PepsiCo, The Coca-Cola Company and Unilever. He said Commitment targets will be reviewed every 18 months, with Amcor to publish data in its annual Sustainability Review to illustrate progress. “Plastic packaging is vital for products used by billions of consumers around the globe,” Mr Delia remarked.